Ticket pricing and more info at Curzon Cinemas. 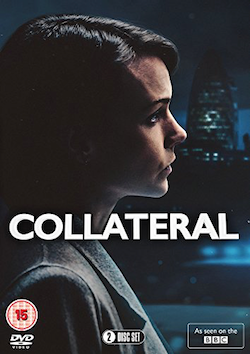 Administrator Note: Curzon Cinemas has confirmed Shirley Henderson’s attendance. 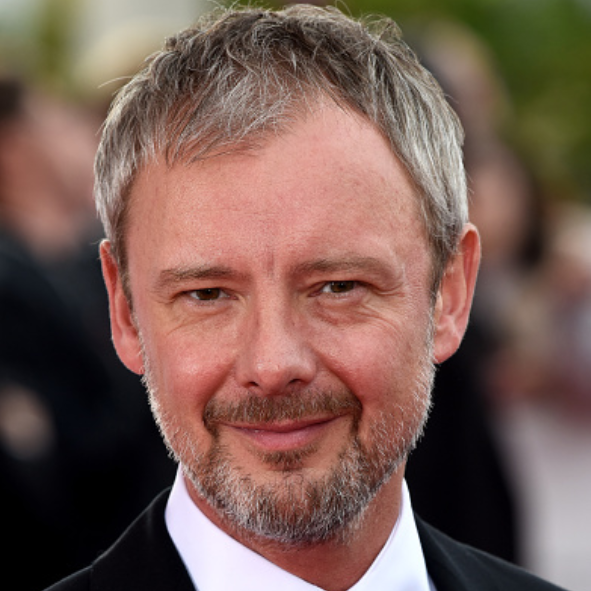 Other guests (ie., John Simm) are not definite or are still to be confirmed. 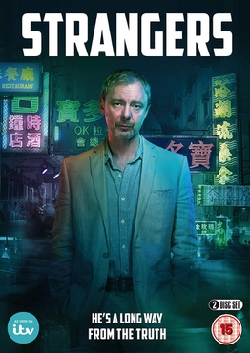 Everyday tells the story of Ian (John Simm) who is sent to prison for drug smuggling and the impact his incarceration has on his family. In order to reflect the passing of time, Michael Winterbottom made the film over the same length of time as Ian’s sentence – five years. The result is both innovative and, as has come to be expected of this singular filmmaker, an involving and emotionally engaging drama. New British Cinema Quarterly (NBCQ) showcases and celebrates new British films. To find out more, please visit nbcq.co.uk. 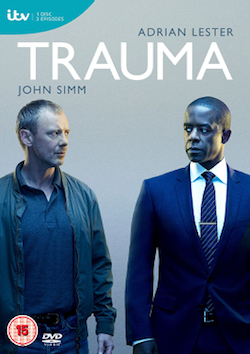 Tags: actor, curzon cinema, discussion, everyday, john, michael winterbottom, nbcq, new british cinema quarterly, Q+A, renoir, screening, screentalk, shirley henderson, simm, talk. Bookmark the permalink.